For any foreign national who gets arrested, the criminal justice system in any country can be a painful experience, whether the person is dealing with Denver Bail Bonds or bonds in another location. As a foreign national, there could be cultural and language barriers and other issues that slow down the process of posting bail, even when Immigration Bail Bonds in Denver are involved. 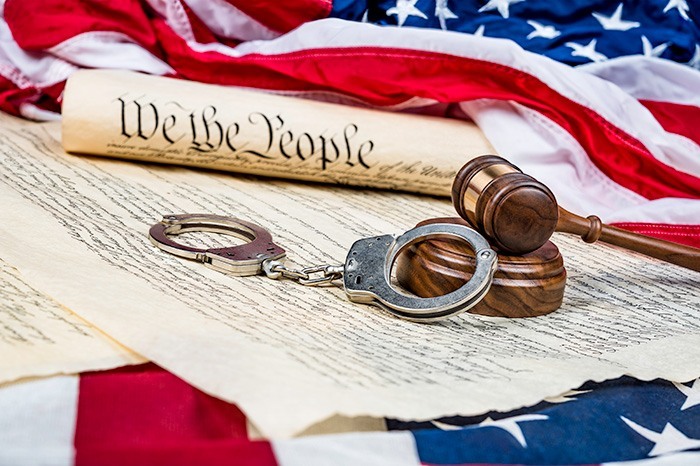 Immigration bail bonds are like other kinds of bail bonds in that they ensure that a person accused of a crime shows up in court as scheduled, except that they are posted to the Immigration and Naturalization Service instead of a regular holding facility like the Denver City jail. But regardless of the accused person’s nationality, standard bail considerations like the nature of the crime and the arrest record of the defendant apply when the court is assessing the risk of flight. 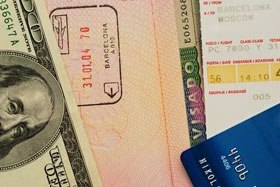 Like other kinds of bonds, immigration bonds are immediately forfeited if the defendant doesn’t appear in court as scheduled. Name, Alien Registration Number, home address, country of birth, and date of birth. Name of the jail or other facility where the defendant is being held, such as the Denver County jail. The name, valid address, Social Security Number, and the telephone number of the person posting the bond for the defendant. Acceptable forms of identification such as: a Permanent Resident Card, Passport with appropriate stamps, a valid driver's license, or state identification with proof of immigration status. There are many types of Denver Bail Bonds to be aware of, each one applying to a different person or set of circumstances related to the commission of a crime. For this reason, each bond has a specific purpose that you should be aware of. Unfortunately, if a defendant is already in the Denver County jail, it may be a little late to learn the specifics in advance. Bail is a phrase used for money or the property that an arrested person uses to secure their release from jail before trial. If the defendant doesn’t return to court, the bail amount can be forfeited and seized by the court, and an arrest warrant is issued. 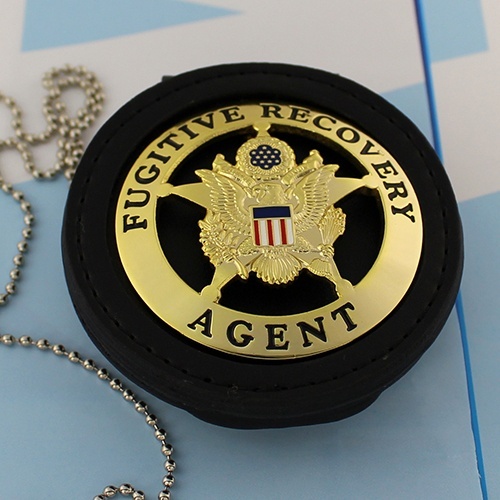 In some cases, fugitive recovery agents may be hired to track down the accused and return him or her to custody. A bail bond, on the other hand, is an actual contract that allows people to pay a small amount of the bail cost, usually around 10%, to a bail bond agency for their release. The bail bonds company then gives the court the rest of the bail amount and promises the defendant will return for trial. Some people decide to just pay cash for their bail, if they’re able to do so, but keep in mind the money in your pocket could be required for more pressing needs, even though it’s returned eventually. Also remember that with Denver, CO Bail Bonds a defendant could be required to pay up to15 percent of the bail in order to be released. If bail is set at $50,000 that means the person would have to post $7,500 to be released from jail. Perhaps the most serious are Federal Bail Bonds, used when a defendant is accused of committing a federal crime. In this case, Colorado Bail Bonds of a Federal nature are more expensive than for other crimes. It’s in a case like this when having an experienced bail bondsman can pay huge dividends. 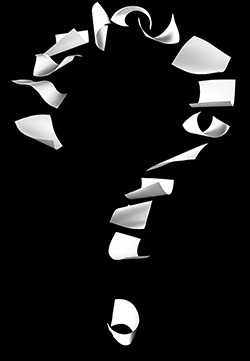 What is a Fugitive Recovery Agent and Questions to Ask Yourself Before You Become One? While you may choose to become a bail bondsman in Denver, a related and equally important field is for a career known as a Fugitive Recovery Agent, also known more popularly as a Bounty Hunter. A Fugitive Recovery Agent has an arguably more exciting job than for someone who works directly in Colorado Bail Bonds industry. If a defendant is released from the Denver County jail on bond but decides to not follow the rules of their bail and flees, a Fugitive Recovery Agent may be hired by the bail bondsman to recover the defendant. In some cases, the bounty hunter works independently. People who are licensed to sell Denver Bail Bonds are essentially insurance agents or producers who deal in Surety Bonds. According to the Surety & Fidelity Association of America, a surety bond is a promise that one party will pay another party a certain amount of money if the first party fails to meet a specified obligation – like showing up for a court date in the case of legal proceedings for someone out on bail from the Denver City jail. The surety, who assures the first party that the primary party can perform the duty. 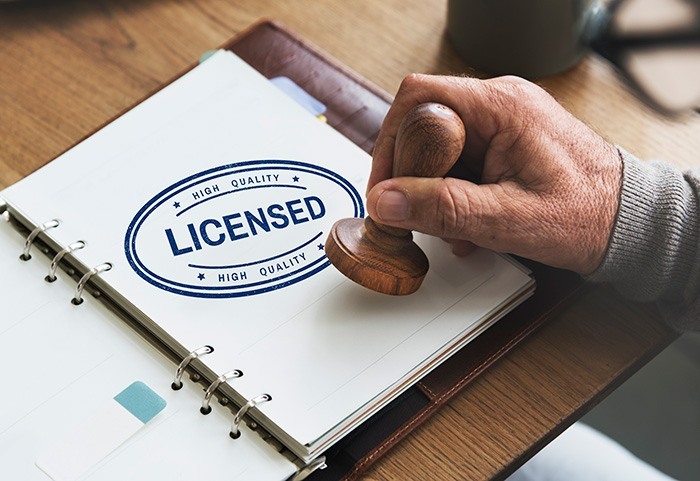 To sell Colorado Bail Bonds anywhere in the state, a person must have a Colorado Bail Bonding Agent Producer License, signifying he or she is qualified to sell bail bonds. There are two authority types an agent may apply for: A Surety Bail Bonding Agent, and a Professional Cash Bail Agent. Be lawfully present in the United States. Be trustworthy and have a solid professional reputation. Not have been convicted of a felony in the last 10 years, or completed probation or a deferred sentence for a felony within 10 years of release. According to some estimates, insurance fraud costs Americans nearly $100 billion a year, made up of all forms of insurance and its many subsets, including bail bonds in Denver Colorado. Like many other crimes, bail bond scams do not discriminate against gender, race, or religion and can be just as devastating as other forms of fraudulent insurance practices. Scams involving Denver Bail Bonds are just as plentiful as anywhere else in the country. Cheap bail bonds, or bondsman who offer rates below the standards set up by the state. For Jefferson County Bail Bonds, as with anywhere else in Colorado, a bail bondsman can charge up to 15 percent of the bail set by a judge. So if bail is set at $10,000 a defendant can reasonably expect to pay up to $1,500 to the bail bondsman as a fee. The problem with cheap bail bonds is they prey on desperate defendants or their loved ones and are an example of the classic bait and switch scam: Offering a low rate to draw you in, then once you’ve signed the paperwork hitting you up with higher fees or financing offers. Many reputable bondsman who work the Denver County jail or immigration bondsmen in Denver offer financing, but they will always state up front reasonable expenses and what the costs will be to post bail and get someone out of jail. Bail bond agents who solicit clients in jails, court houses, or even crime scenes. Keep in mind that most states have stringent regulations in place stating when, where, and how a bondsman can solicit business. Almost nationwide, bail agents cannot offer their services from within a jail or courthouse. Competition naturally arises, causing friction not only between bail bondsman of ill repute, but also among well regarded companies who follows the law but also may feel the pinch from a sagging economy. Bail agents who engage such behavior are risking their license and reputation. If you’re interested in a career in Denver Bail Bonds, the first thing you need to realize is this career isn’t like the movies. Your job likely will not involve tracking a defendant cross country to make sure he or she returns for trial. Instead, you may spend more time at Denver County Jail picking someone up and acting as a limousine service more than anything else. There will be some excitement just as there is with any job at one time or another, but forget about car chases, bar fights, or middle of the night air travel to deliver someone safely to federal custody. Collecting on bail bonds in Denver Colorado can be downright boring sometimes, so here are several questions you should ask a professional bail bondsman in Denver before jumping into this career.